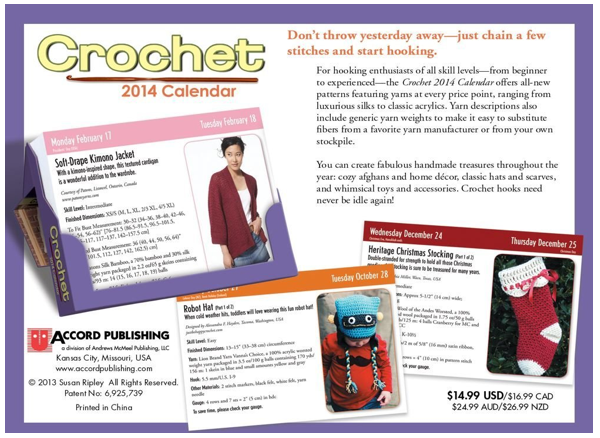 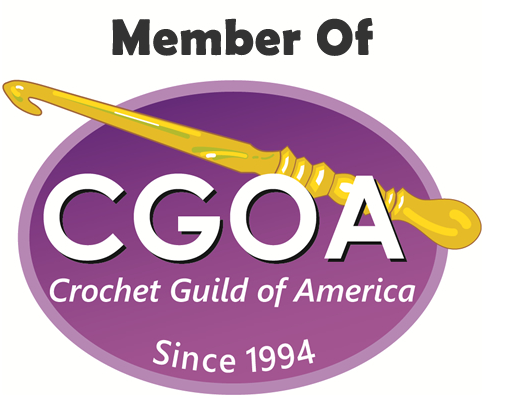 It is always so rewarding to see my crochet published, there are so many crocheters out there making beautiful work, so to have the things I create chosen, really makes me feel special. 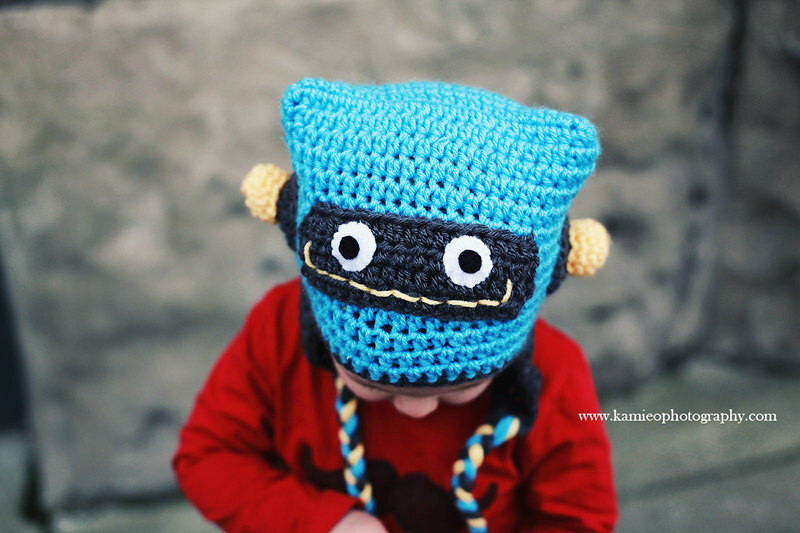 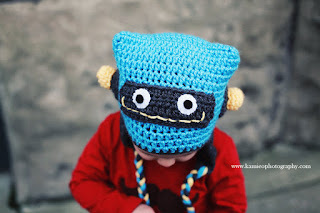 My Robot Hat Pattern won second place in the Crochet Calendar 2014, I also have my egg hats and a flower blanket pattern included in the calendar. 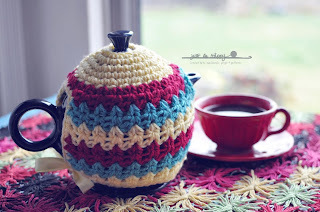 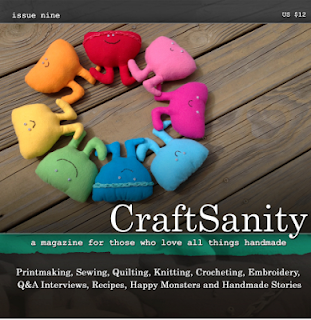 My tea cozy pattern is included in the CraftSanity Magazine Issue 9. You can download the magazine PDF or order a hard copy here. 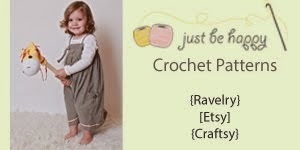 Thank you all for your continuous support, I wouldn't be where I am without you!